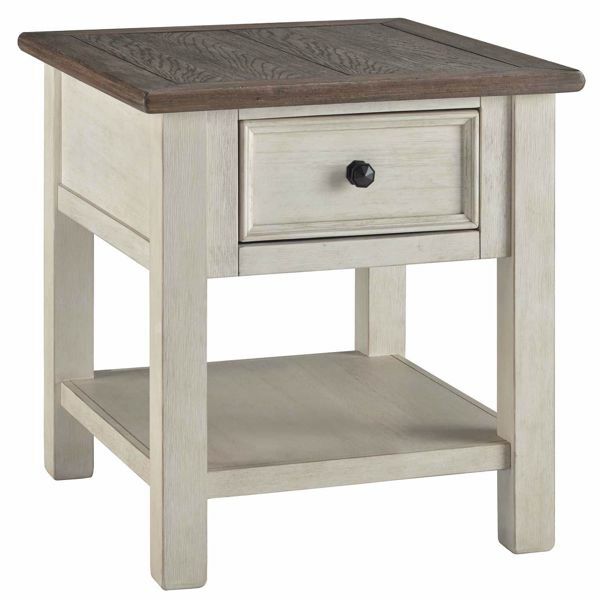 Bring country charm to your home with the Bolanburg Rectangular End Table by Ashley Furniture. 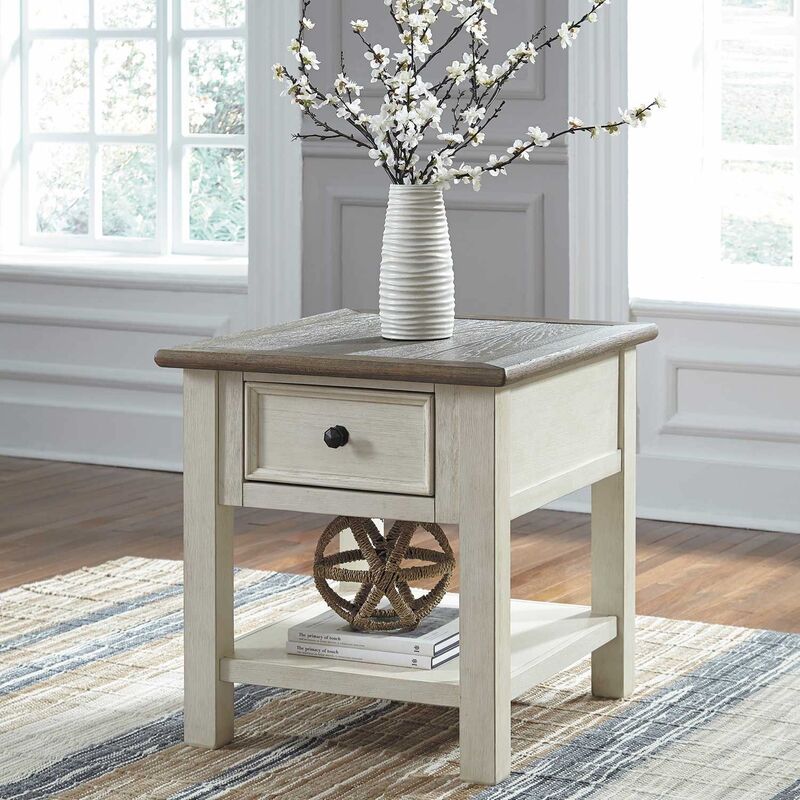 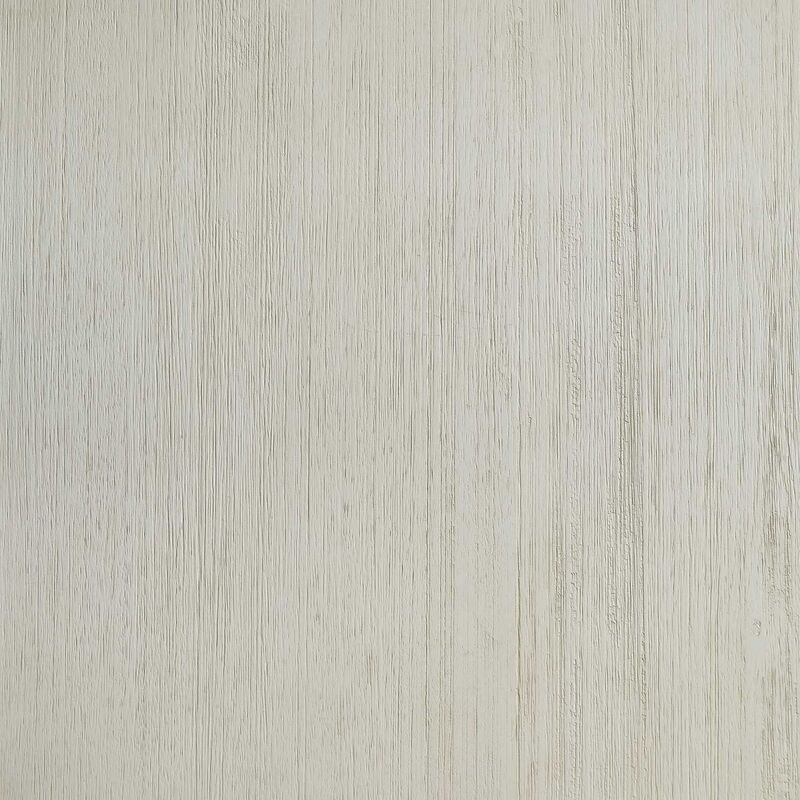 This end table has a delightful vintage look thanks to the textured antique white finish on the table base and a rustic planked top in a gently distressed weathered oak finish. 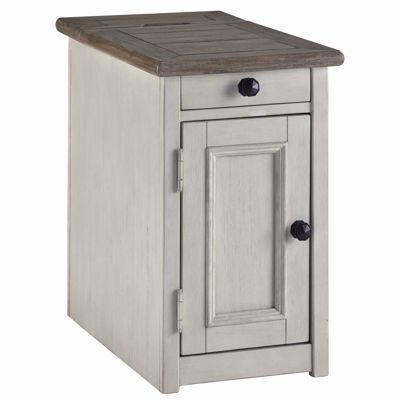 One drawer and a shelf provide convenient storage space. 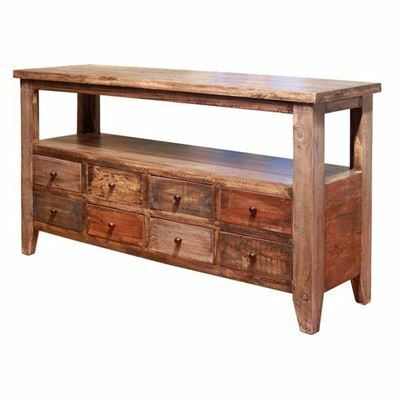 Bring country charm to your home with the Bolanburg Rectangular End Table by Ashley Furniture. 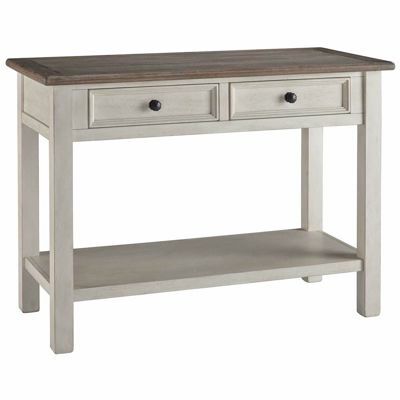 Bolanburg Rectangular End Table by Ashley Furniture.